The Amsterdam Mohawks are on the verge of celebrating another East Division regular-season title (photo credit: Travis Larner). The 2017 Perfect Game Collegiate Baseball League (PGCBL) regular season is quickly winding down, as the final week of games is currently underway. Each passing day brings a small sense of clarity to the postseason picture, but there is plenty still up for grabs with six days remaining in July. The No. 1 seed from each division will host the No. 4 seed, and No. 2 will host No. 3 in a one-game playoff for the right to advance to their respective Division Championship Series. In 2016, the first season in which the current postseason format was used, the No. 1 and No. 2 seed from both the East and West moved onto the divisional championship round. The highest remaining seed from the East will receive home-field advantage for the best-of-three East Division Championship Series, and the same goes for the West. The higher seed in the divisional championship round will host game one, and if needed, game three, while the lower seed will host game two. The winners of these series will meet in the PGCBL Championship Series. Following a rest day, the playoffs will resume on Sunday, August 6, when the East and West Division champs clash in the best-of-three PGCBL Championship Series. The series will open at the site of the lowest remaining seed, which is based on regular-season record. The higher-seeded team will receive home-field advantage and will host games two and three, if necessary. Heading into Wednesday night’s games, six of the eight postseason bids have been claimed, leaving one spot up for grabs on both sides of the PGCBL standings. In the East, the Amsterdam Mohawks (31-12), Mohawk Valley DiamondDawgs (26-14) and Albany Dutchmen (27-15) have already punched their playoff tickets. 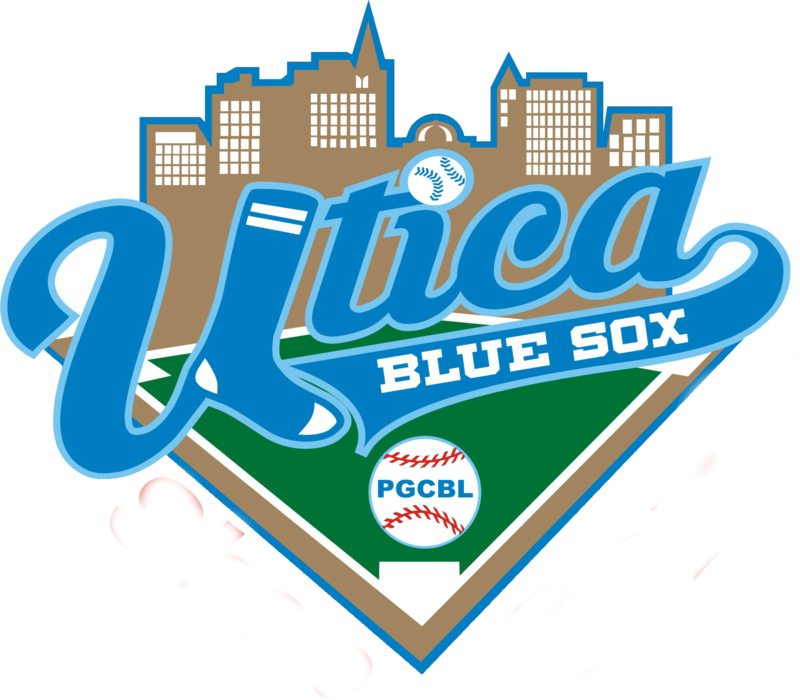 Currently, the Saugerties Stallions (18-22) sit fourth in the East and boast a four-game lead over the fifth-place Utica Blue Sox (15-27). 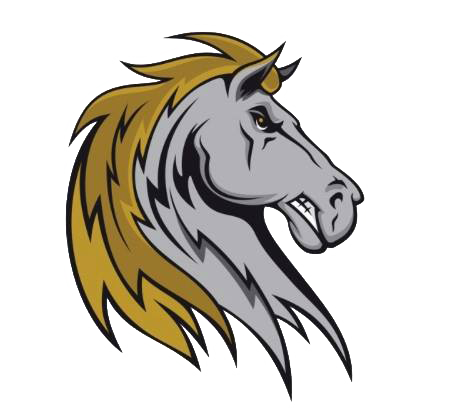 The Stallions’ magic number to clinch the fourth and final seed in the East is 4.5. Amsterdam has been in first place in the East for the majority of the season, after suffering through a relatively slow start to the summer campaign. The Mohawks are 3.5 games ahead of both Mohawk Valley and Albany in the standing and cannot finish any lower than third. In order to win the division outright, Amsterdam’s magic number is 3.5. Battling it out for second place are the DiamondDawgs and Dutchmen, who both sit 3.5 games behind Amsterdam. However, Mohawk Valley currently leads Albany in terms of win percentage, .650-to-.643. The race for a home playoff game in the first round between these two clubs should be neck-and-neck the rest of the way, especially since they meet three more times this month, which includes the regular-season finale on Monday, July 31, in Little Falls, N.Y. Looking out West, the Jamestown Jammers (31-13) find themselves atop their division, a position they’ve been in since early June. 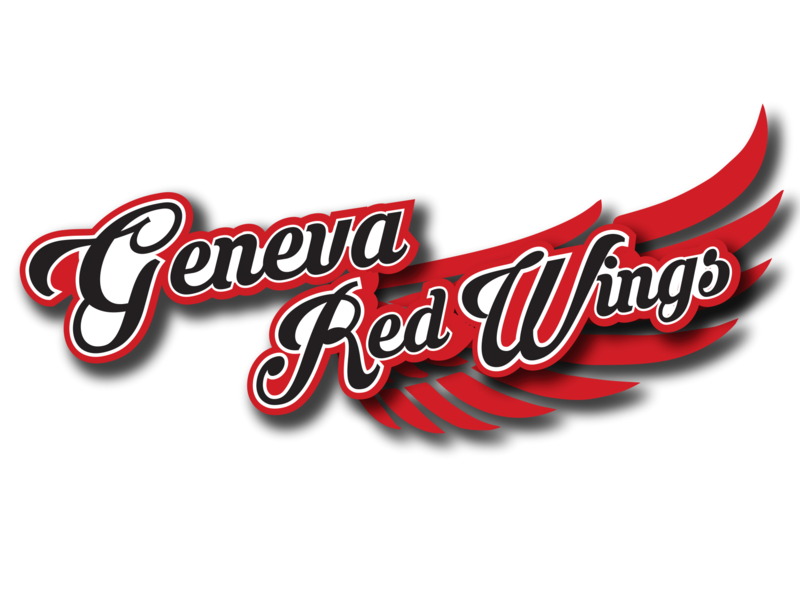 They pace the Geneva Red Wings (26-18) by a five-game margin in the standings with five games to play. Four of those games are at home inside Diethrick Park, with the lone road bout coming on Saturday, July 29, in Geneva. Two Jamestown wins or two Geneva losses will allow the Jammers to clinch the West Division regular-season title, meaning a lot could be on the line come Saturday. 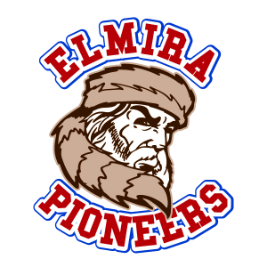 In addition to the Jammers and G-Wings, the Elmira Pioneers (24-20) have also guaranteed themselves a postseason berth. 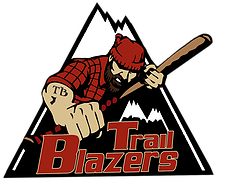 Having won two in a row and seven of their last 10, the Pios are slowly but surely sneaking up on second-place Geneva and currently sit a mere two games behind the Red Wings. The two squads will meet twice in the final weekend of the month, beginning with a tilt at Dunn Field on Friday, July 28. The regular season will conclude on Monday, July 31, with the Pioneers traveling to McDonough Park in yet another contest that could decide postseason seeding. That leaves three teams vying for the fourth seed in the West Division: Onondaga (18-24), Newark (17-27) and Adirondack (14-27). Only 3.5 games separate the Flames from the Trail Blazers, so a red-hot finish by any of the three clubs could shuffle the standings dramatically. While Onondaga currently possesses the coveted fourth seed, they lead Newark by just two games. 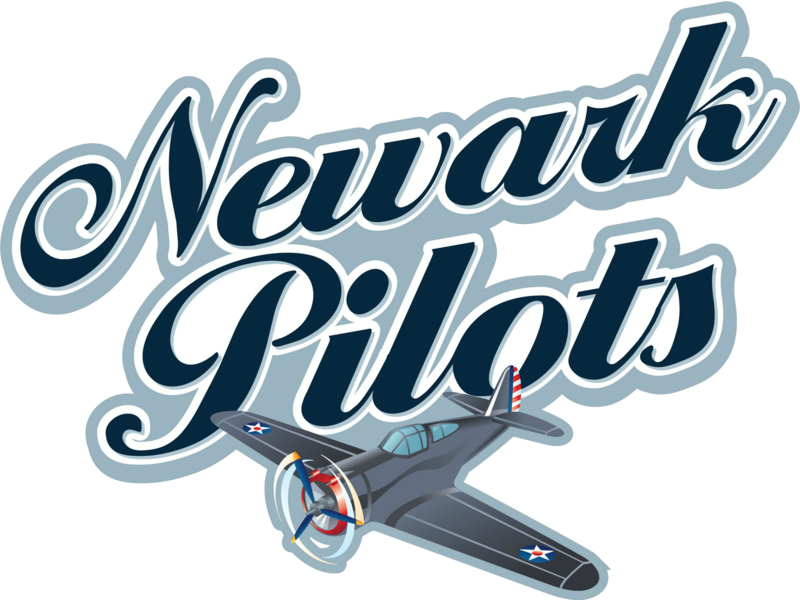 The race to the finish line between the Flames and Pilots will be another one to watch closely. They meet in a home-and-home series on Friday, July 28, and Saturday, July 29, and both games will likely be must-wins. It’s also worth noting that of Newark’s final six games, four will be played at Colburn Park, and the Flames will play inside the friendly confines of the Onondaga Community College Baseball Complex in four of their last seven games, too. Fans interested in attending a 2017 PGCBL postseason game should stayed tuned for first-round matchups, host sites, game times and ticket prices. More information will be announced in the near future as the final playoff seeding is determined.